We ran a series of tests to find out if this video upload was being adhered to. we found we could upload nearly any size , the php.ini restriction we set really didnt matter. we decided to approach cpanel to see how this was possible. They did a battery of tests ( below) and found that the seao scripts are permitting or bypassing the php.ini settings for uploads. It boils down to the Base64 encoding. #1 should the seao video upload scripts be bypassing the php.ini settings? #3 how can this be fixed? #4 how can the administrator of a site gain back control of how much we want the upload size limit to be? Unfortunately, the website is still able to upload the large video. This confirms that the issue is caused by the coding in your website software, and if the limit needs to be decreased, this must be resolved by the developer of the website. My thoughts are that perhaps the code that is increasing the limit is base64 (or otherwise) encoded, such that it is not readable. Wow this would be something that clients should be aware of and have to agree to. In case some are wanting to limit stuff. I limit everything on my site per member level. I suggest you make the devs you deal with aware of this thread in case others do it too. This is a good discussion to bring up. which we could tweak or set as required, it would help. This is a real serious issue. cause it bypasses the security of the site. I discussed this with our CTO and we won't allow this sort of bypass. Our terms for the marketplace will be updated and if any clients report this to us we will disable any plugins that do this. Please let SEAO know of this thread so they are aware of our policy change regarding this topic as we won't be doing an announcement. If you have certified plugins that are doing this, please pm me the details and I'll disable them this week. This sort of hidden change is not something we want. Any changes by third party plugins to server settings need to be checked with the client first. It cannot be something unknown and unapproved. Our CTO: "It will be in our terms that third party products cannot modify the servers ini settings such as those mentioned. This is a flaw technically in PHP or some might call it a feature however servers can disable the override nature which in this case the server does not." I made bold that last part in case you wanted to get your host to do something to prohibit such changes in case a plugin does try it again. I'm slightly confused (could be old age though) - are the settings simply being bypassed/ignored, or are the Plugins actually modifying the .ini file settings? have updated them of the same in a couple of tickets on their site. even though cpanel reduced it back manually, it still was getting overriden and they suspect it could additionally be the base64 encoder. this becomes a serious security issue for admins. Cpanel: My thoughts are that perhaps the code that is increasing the limit is base64 (or otherwise)encoded, such that it is not readable. We are trying to fix that too. as you can tell we have tickets open :)) and hope to resolve this expeditely. -we can also tell if any deletion on the site through a page works or not (like an admin deleting a member and all his respective(audio/video/photos) files. We are sifting to make sure that files are actually deleted and dont wind up "orphaned" taking up space on the server, which costs us money. Uploads are serious business and hopefully we can help make these plugins robust and efficient by helping troubleshoot. "...I made bold that last part in case you wanted to get your host to do something to prohibit such changes in case a plugin does try it again." "servers can disable the override nature which in this case the server does not."" Its an issue we see everywhere , how to make FFMPEG work without enabling exec and system. And are looking into it. Apologies for the delay in getting back to you regarding this concern here. Yes, you are correct here! We allow upload of large files, but we do not ignore the values set in php.ini we use a different upload process of uploading file in our plugins and i.e. we upload file in segments. We upload content in chunks in our modules and not as a whole. The value set in php.ini file in this case validates the size of each chunk i.e. the size of a chunk can not be greater than that set in the php.ini so, we do not bypass this value. We have implemented this functionality as we had many clients facing an issue while trying to upload large size files (files of size greater than the one set in php.ini). The value set in php.ini file is bit less and users face issue while trying to upload large sized files. We have had a discussion with our team to find a workaround for this so that your concern also gets addressed. Once we are done with implementing the solution, we will post an update here for the same. We will remove the restrictions and will do necessary corrections. We increase the limit here as these files (import and backup files) are usually large in size. As we can not directly edit the .htaccess file, we have modified our code to accomodate the large files. Also, we would like to add that this ability is available only for backend functionalities. --> Regarding other concerns/questions, I will answer them here shortly. We can't allow something that overrides a client's settings. What this does is bypass the settings a client thinks they have nailed down, such as post_max_size = 15 M , upload_max_filesize = 15 M . It is never a good idea to circumvent settings a client has determined is best for their site. Also, it's best to educate clients in regards to the settings, IE: "We have implemented this functionality as we had many clients facing an issue while trying to upload large size files (files of size greater than the one set in php.ini)" Rather than force all clients to accept your determination of what is good for upload sizes, you should have educated those clients as to why the large files cannot be uploaded, to contact their host about raising limits and also the security concerns of raising such limits. Thank you for working on a solution to remove this from all of your plugins and to allow the admin to choose whether they want larger files to be uploaded. Also, for educating clients as to why they should or shouldn't (pluses and minuses of) raise the limits and how they do that. Thanks for the insights here. We would like to add that, we are not following this approach globally on the website, this is being used in specific cases only. And these specific cases are like while uploading any video file, music file, any HD image, it could also be the case that multiple websites are being hosted on single server, in these cases applying php.ini check may not be of much use so, for such instances we follow this approach. 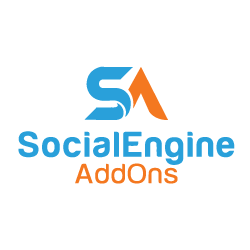 Another example of one such case where the value of the parameter 'upload_max_filesize' has been altered is, in SocialEngine functionality, for installing plugins we check the value set for 'upload_max_filesize' in .htaccess file in install, this limit has been increased so as to accommodate the large sized plugin files. Now, this has been implemented in this case as usually plugin file size is bigger in size and default value set in php.ini will not let the plugin installed on the site. 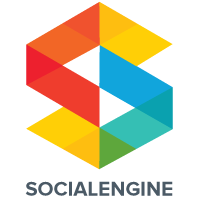 We address such client concerns by first explaining them that how the SocialEngine core architecture is and how it functions then only we proceed with helping them out to achieve their requirements. In this particular case, clients usually do not prefer making the change directly in the php.ini values and restrain themselves from contacting their hosting provider. This request has been made by a large no of clients and because of this only we implemented it in this way in our plugins. 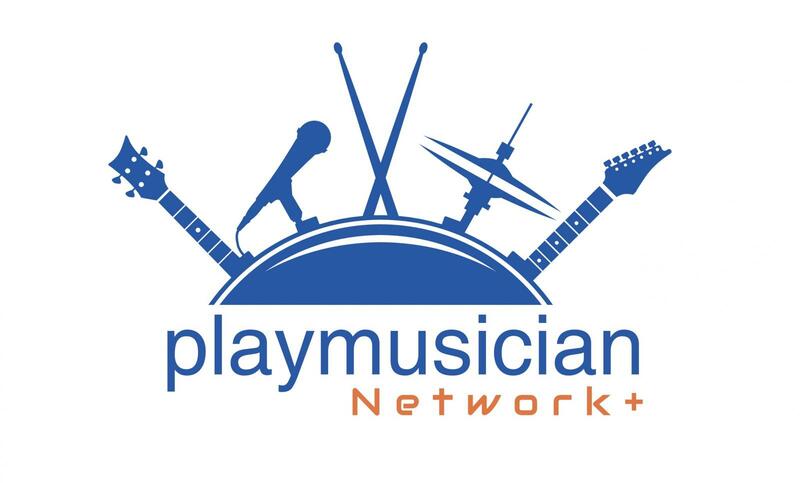 To address the concerns shared by playmusician and you, we are working on implementing some functionality using which Site Admin may decide that whether they want to apply the checks for file uploads as per the limits set in php.ini or not. This solution will address the user-end concern, users will not be able to upload files of size greater than the one specified in php.ini (if set as such by the site admin), but there are few instances at the admin-end like, import file, backup files etc. these files are usually quite big in size so implementing check for limit set in php.ini will not work. Don't overlook the memory limits and the max_execution you also override. We won't be allowing these or the other changes via the plugin without transparency and admin approval. That approval must be after admin is informed of the security and server concerns in allowing those large values. Clients upping the mem to that huge amount risk server malfunctions/down time or needing to get a larger server at a greater cost. It would be far better for the plugins to be optimized rather than requiring clients to risk security issues or server issues / higher cost. We aren't trying to argue or make things difficult. We just want transparency and a better experience for clients. Thanks @playmusician for posting this, @donna for useful input, and SEAO for offering a flexible solution so quickly. Thanks @Seao, @Donna for addressing this so efficiently and making this transparent. ""... it could also be the case that multiple websites are being hosted on single server, in these cases applying php.ini check may not be of much use so, for such instances we follow this approach. 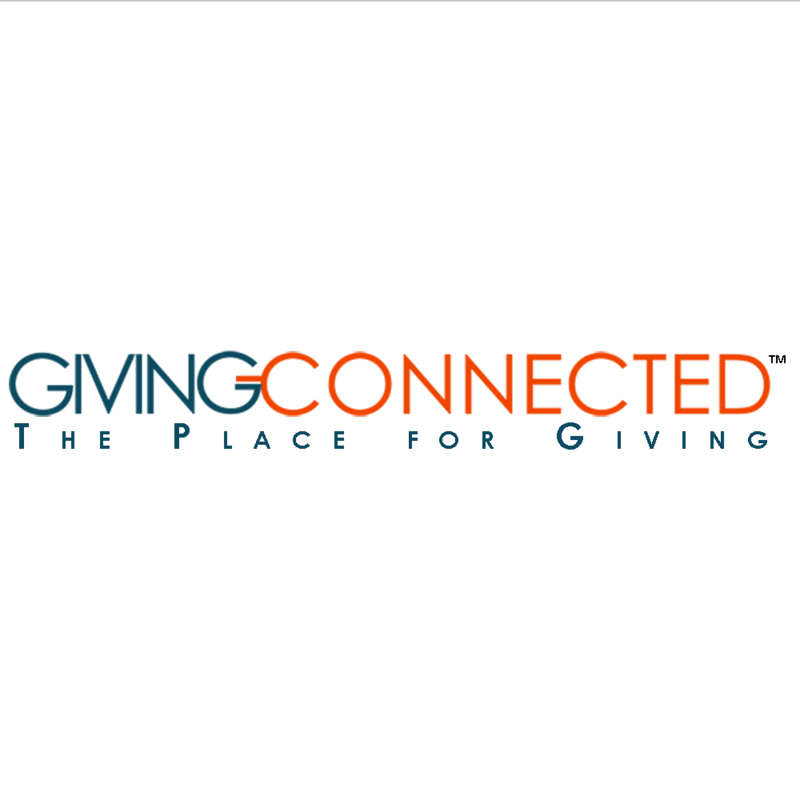 .."
We do host and manage our own server and have multiple websites. As admins, we always have the .htaccess option for >>>each site << to delegate what max limit etc should be. This has been great information and hopefully lets keep up the transparency to make the experience and products better for our users and the community as a whole. which just by opening tickets - we find do not get addressed and answered properly . Hope we can fix that for the future. "We upload content in chunks in our modules and not as a whole. The value set in php.ini file in this case validates the size of each chunk i.e. the size of a chunk can not be greater than that set in the php.ini so, we do not bypass this value." post_max_size is the maximum size for all POST body data. It doesn't matter if you're POSTing JSON or your DVD collection, this is all POST body data. if you are uploading multiple files, the total file size has to fit within this limit. upload_max_filesize is a maximum size only for files that are POSTED. Other types of POST body data are not subject to this limit. >>> Im assuming your referring to upload_max_filesize. since it also has been set as 15 M and bypassed it. "As we can not directly edit the .htaccess file, have modified our code to accomodate the large files." - in that case inform the admin to request it. - let the admin know that these changes would occur. Again, you need to provide information and documentation what to do and how to do - in order to make the plugin work. - and its effect of doing so. We need to share information transparently so we can get to the meat and bones of software security and risks. - unless these risks were addressed in detail. Please let's not gloss over important issues, for the future..
1) We will provide a setting in the admin panel using which Site Admin may choose between 2 options: Applying the checks for file uploads as per the limits set in php.ini or Not applying the checks. 2) We will provide an FAQ in each of the module which make use of the above setting elaborating the pros and cons for choosing the given setting. A proper explanation will be added which will contribute to the transparency in this case. Please let us know in case there is any another suggestion to fulfil the 'Transparency' criteria. Regarding FFMPEG functioning: exe function is required to run FFMPEG through php script. We have alternatives in the market, but those alternatives do not work directly with the php script. We will be discussing this with team for finding out an alternate solution here. Once we have the alternate solution, we will inform your personally for it. @SEAO, your transparency suggestions should work fine. As for FFMPEG even the SE Video plugin requires it. Just so everyone knows. The FAQ will help too. Looking forward to the FFMPEG solution. Glad we could be of help too. Thanks SEAO & Donna . Thanks Donna for the confirmation. We will notify here once we have implemented the required work. For FFMPEG Solution: we will contact you personally for this once we have found a workaround.